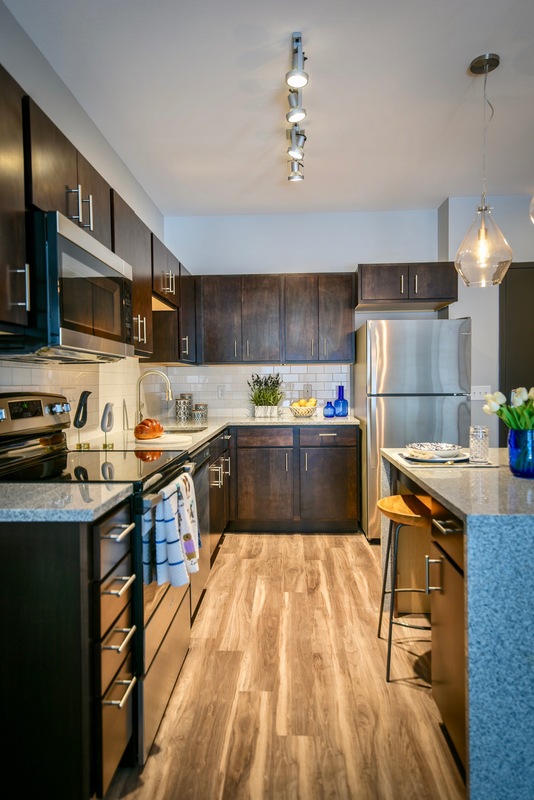 Reintroduce balance into downtown living at Soll Apartments. Located within walking distance of downtown Des Moines and the Western Gateway, you can experience the best of the city’s culture while taking life at your own pace. Soll is a welcome retreat from the hustle of the workday or the excitement of an evening downtown. Relax in the whirlpool spa, take a drink up to the rooftop patio, or just take it easy in your apartment. With quiet wall technology, 9-foot ceilings, and private patios, Soll apartments are the perfect setting for a lazy morning or quiet night in.